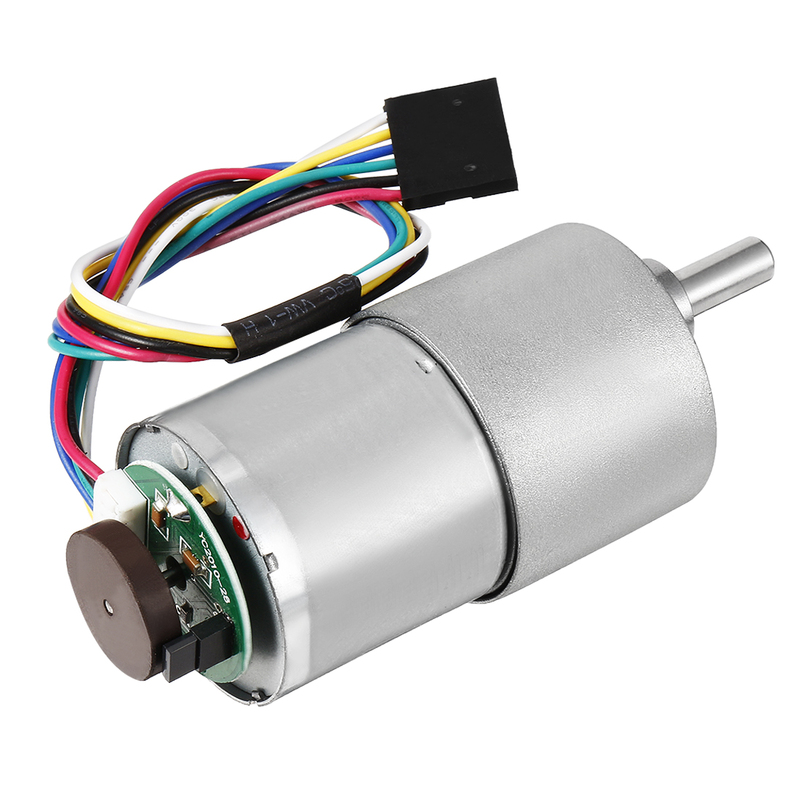 The encoder has 6 color-coded, 7.87" (20 cm) leads terminated by a 6 female header with a 0.1" pitch. The A and B outputs of the hall sensor are square waves from 0 V to Vcc approximately 90掳 out of phase. These mounting holes form a regular hexagon and the centers of neighboring holes are 15.5 mm apart.